BOOKED: co-star on ABC’s The Goldbergs. Air date TBA. Our new web series “IndigNation” got an IMDB Indie Spotlight! Plus some sweet press in tubefilter, Meaww, Talko and ATOD Magazine! Read in the premiere staged reading of NYT-bestselling author Rob Bell’s new play, “What’s A Knucka?”, directed by Tony-nominated Kristin Hanggi. SRSLY A TREAT. BOOKED: Indie feature The Artist's Wife, starring Lena Olin and Bruce Dern! LISTEN: I got to speak to Rob Bell on The RobCast! comedy short #WhitePrivilegeFrankenstein is an official selection of the Katra Film Series! 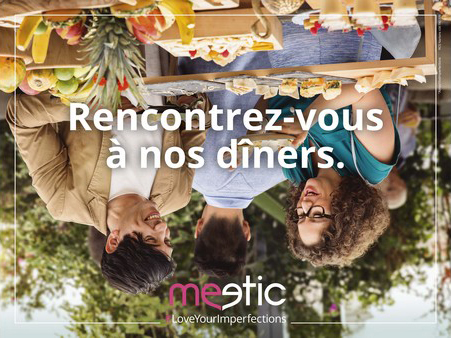 shot a spot for Meetic; here i am upside down on a billboard in Europe to prove it! "you are beautiful: a lyssa mandel mini"
and idealist beyond her own better judgment. pint-sized and packs a punch.